Mark your calendars for annual events hosted by the Korea Times in Los Angeles, held through the year and listed below! The annual contest is the largest Korean American beauty pageant in the U.S., with winners going on to compete in the Korean contest. 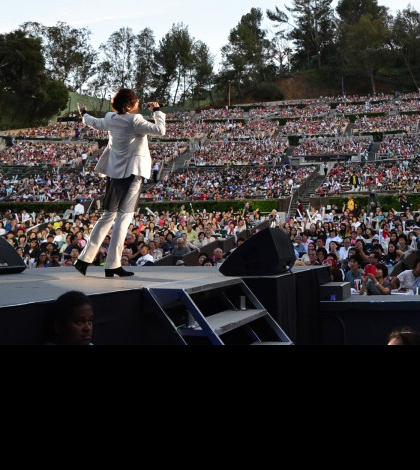 Started in 2003 by the Korea Times to commemorate the 100th anniversary of the first Korean immigrants’ arrival in the U.S., the music festival is now one of the largest such events held stateside, with Korean favorites and K-pop stars filling seats each year. Comprised of 60 noted Korean singers and professors alike, the all-male opera choir will perform for the first time in Los Angeles this year. The expo provides college prep advice, lectures, know-hows and information booths for both students and parents. 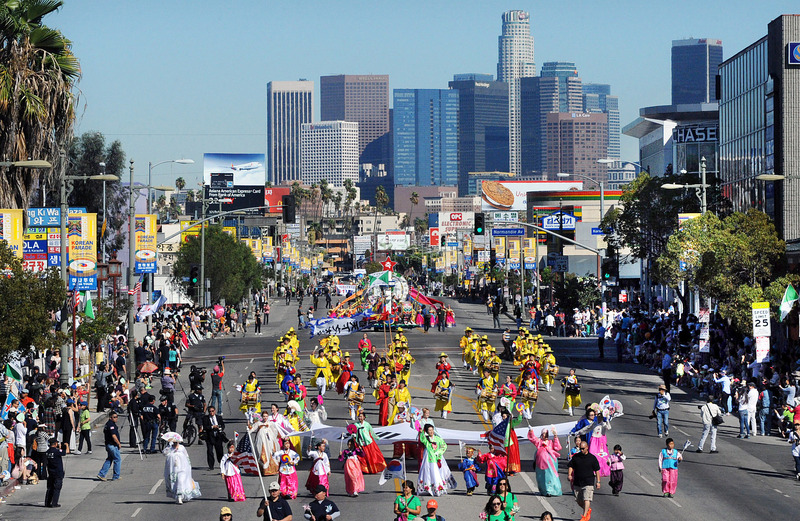 A Los Angeles tradition, the parade will once again march down Olympic Blvd. in Koreatown this year. The Korean Parade on Olympic Boulevard.